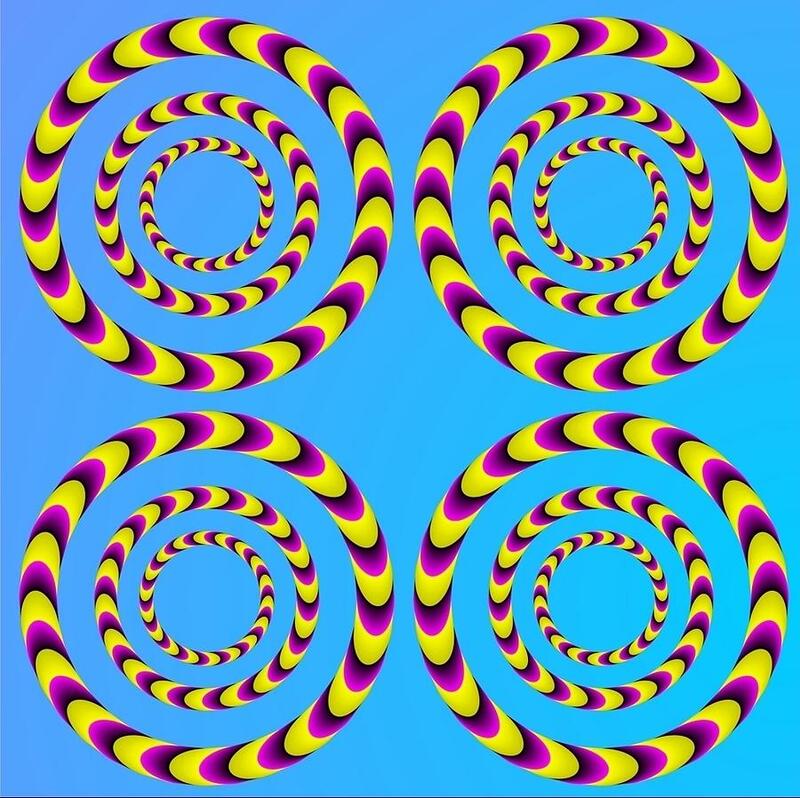 Are you high right now.. because these aren’t spinning…. 420Bamboobanga loves art.. if you have been following our itty bitty blog you will already know that.. We also like to cater to the senses…especially after you have just burned one.. 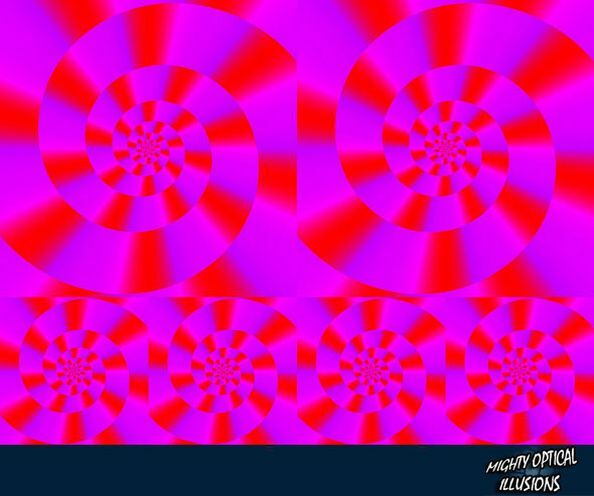 Enjoy this series.. of OPTICAL ILLUSIONS.. guaranteed to make you “back up off of it and put yo JOINT down” .. hahaha.. Peace! !